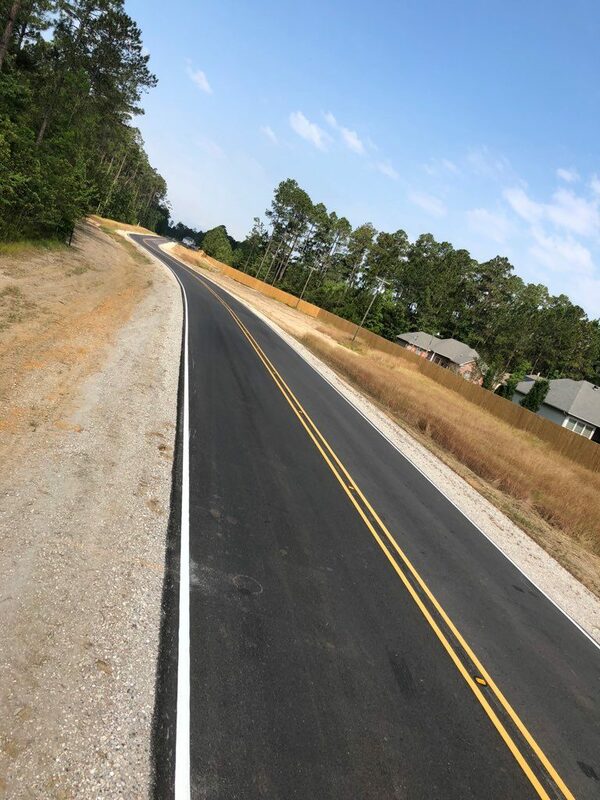 Projects / Heavy Civil / Emerald Forest Blvd. 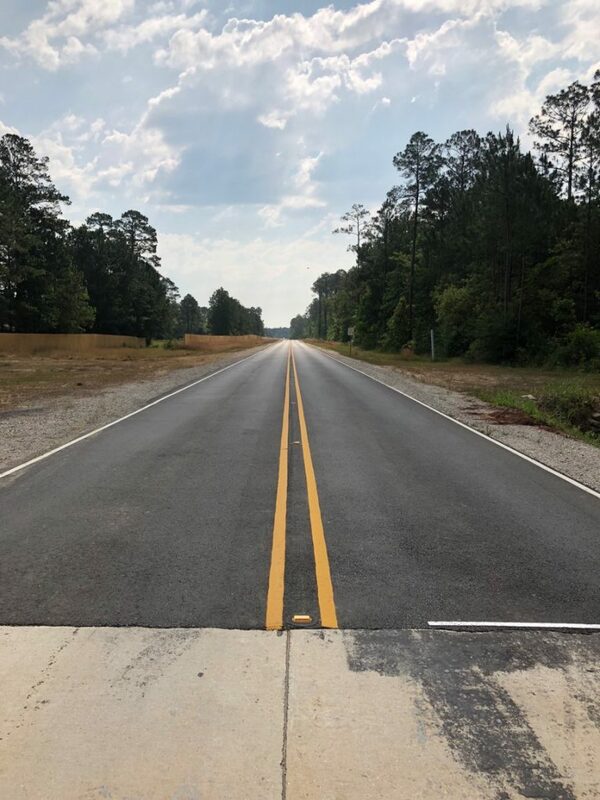 The Emerald Forest Blvd extension project was designed to relieve some of the dense city traffic by providing the surrounding neighborhoods an alternate route of travel. 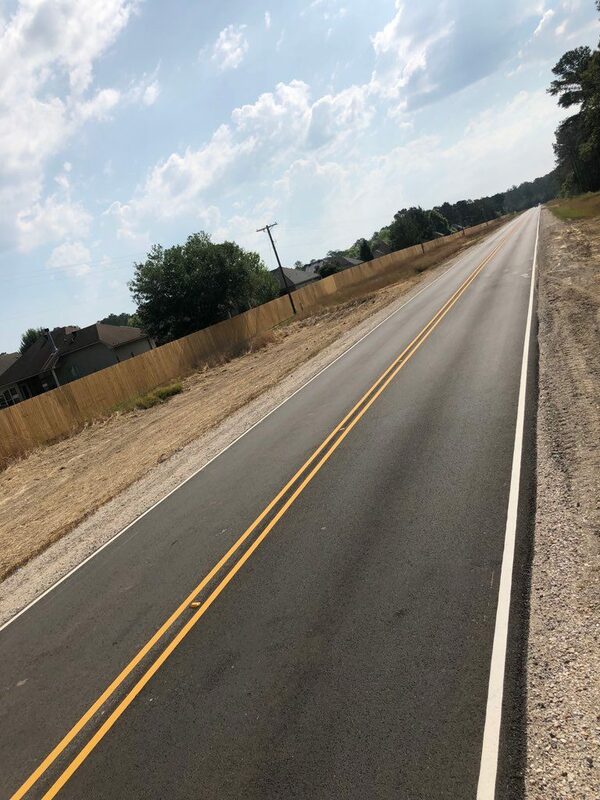 Barber Brothers Contracting successfully completed a mile long extension of the boulevard, which involved cutting retention ponds and adding sub-surface drainage, embankment work, pond stabilization, and soil cement stabilization. 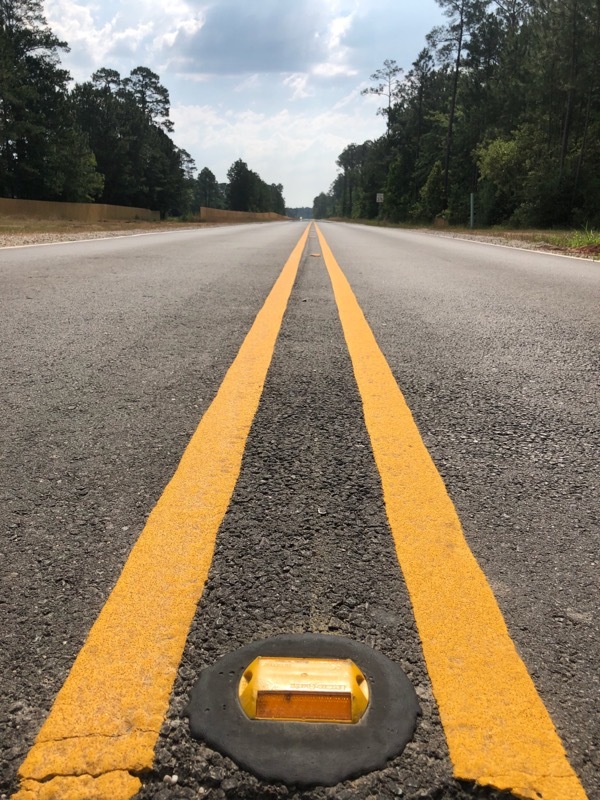 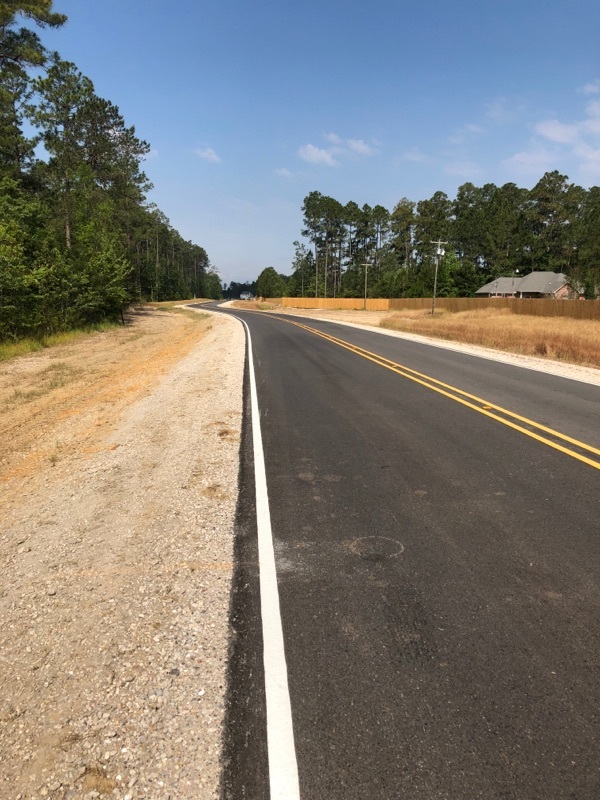 Wet conditions made the job difficult, but our crews working on the Emerald Forest Blvd extension were able to complete the 4,700 ft extension job successfully, from Garden Walk Drive to 11th Street south of Covington, Louisiana.